Traditional style is very common not only in living rooms and kitchens but throughout the house including the kid’s room. Traditional style is though refined can be quite conservative so we gathered some ideas that might help to adapt it for kid’s room. 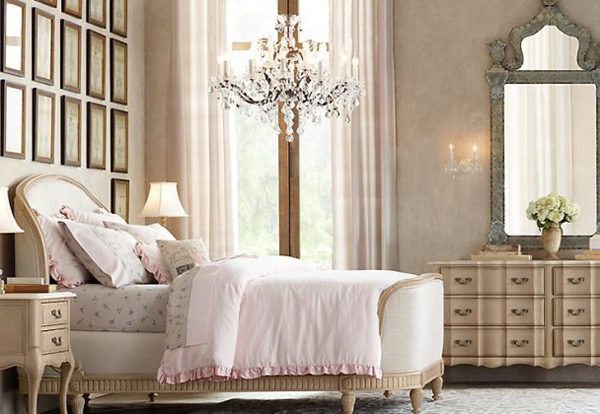 Take into consideration the color of furnishings when purchasing a bedroom set for the kid’s room. While many come in light colors darker ones are also available. Bedroom sets are convenient but make sure not to overload the room with dark wood finishes and colors as it will make the room look gloomy. 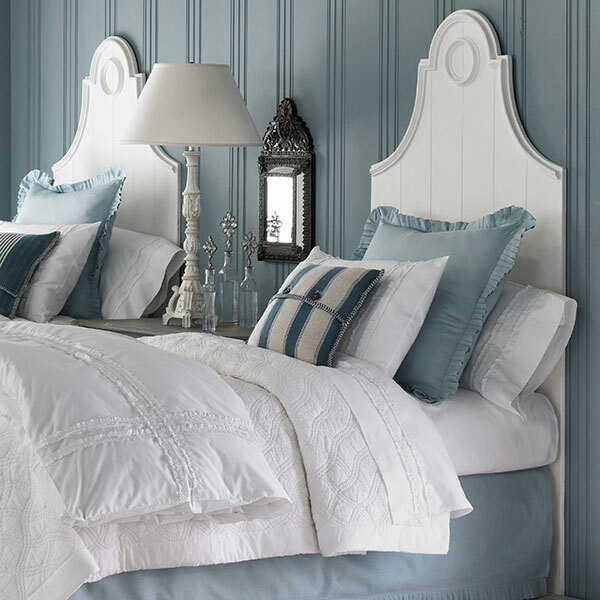 Instead opt for lighter shades and bright color schemes for traditional kid’s room. Since traditional style can be a bit too formal for the kid’s room think of a theme that would transform a traditional room into a playground. It can be a cartoon-inspired mural or a bright pattern on a feature wall. Anything that will bring color to the room. You can also choose a nautical or other theme that your kids will enjoy. Go for colorful stripes, florals, polka dots or any other print that will add detail to the decor. From wall coverings and rugs to throw pillows and bed linens you can add prints on a large scale or justas bright accents. 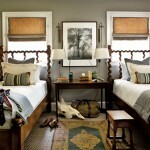 Traditional style can not only be used in a kid’s room for one but also in shared rooms. 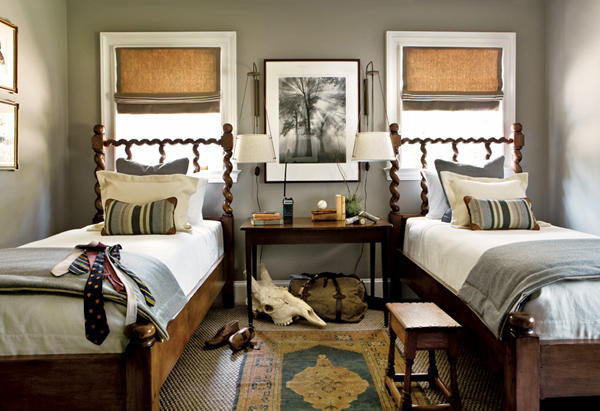 Choose bunk beds in traditional style and add a few bright accents through bed linens, rug, or furniture items like chairs. You can also mix furnishings in natural wooden finish with painted furniture just to mix it up and get different color schemes. 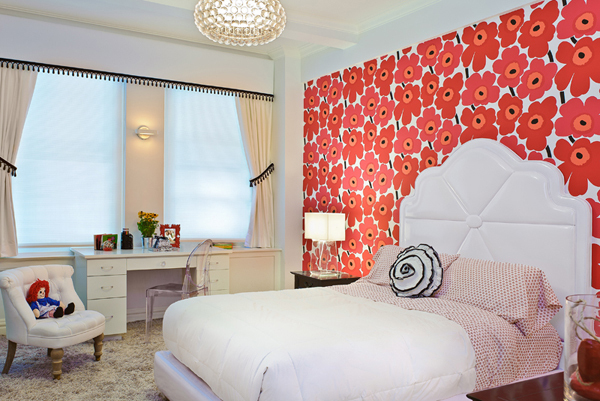 Another great way to spruce up the traditional kid’s room is to add bright feature wall, rug or curtains.